The Battle of Culloden offers a somewhat tenuous clue to the identity of the unfortunate gentlemen referred to in my previous post, but is certainly relevant to this blog. I've always considered the "45", or the third Jacobite Rebellion, to be very much a by-product of the War of the Austrian Succession. 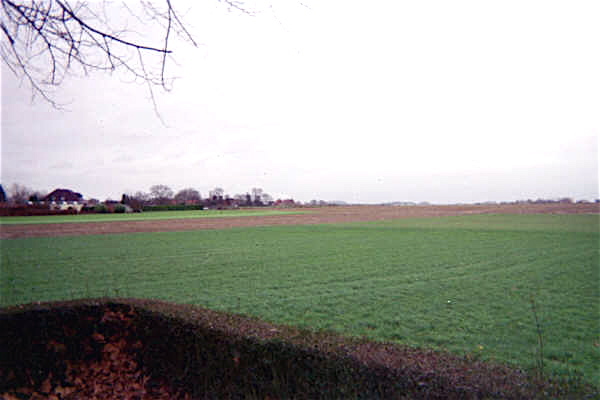 Certainly the French court gave it the necessary "green light" in an attempt, if not to install a sympathetic monarch on the British throne (the half-hearted level of support would indicate that they did not give the expedition an all-too-serious chance of success), then at least to draw British troops out of the Flanders theatre. In this aim they were very successful indeed. 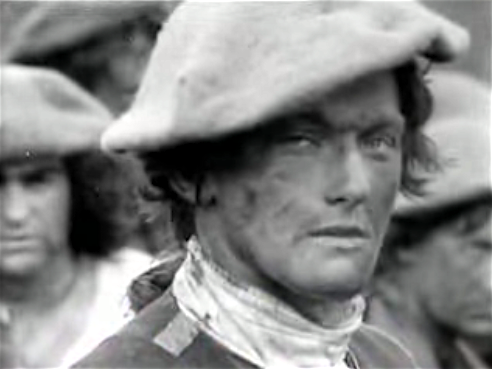 The price of French success was, of course, the smashing of the Highland clans at Culloden and its aftermath, along with the destruction of their way of life. Not that Versailles would have worried much over that, of course. I have often heard of the film Peter Watkins made for BBC television way back in 1964 about the battle and its aftermath, but I had never seen it- until now. And I'm glad I did. I came across this link where someone had uploaded the entire show. Despite it being filmed in black and white it makes for really powerful watching. And considering the time it was made and the limited budget, it puts a lot of later productions to shame. John Prebble is mentioned as the historical advisor to the production, and I remember reading his excellent book on Culloden years ago. 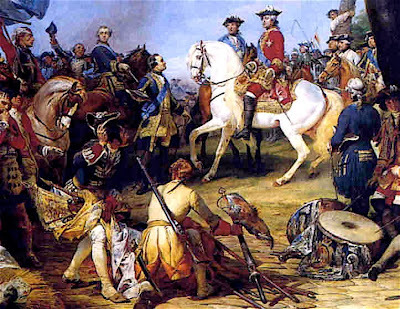 Present at Culloden and active in the resulting "Pacification of the Highlands" was Sir George Sackville- known rightly or wrongly as none other than the Coward of Minden for refusing to follow up the retreating French army with his cavalry in 1759. He seemed to earn himself an unsavoury reputation here, too. The young Hanoverian officer at 35:49 scoffing contemptuously at the clansmen in German as they throw stones at the Government army out of desperation. At 36:31 the Irish Picquets (converged detachments of the Irish Regiments of France- the "Wild Geese") being ordered to "Stand your ground!" as the Highland army crumbles and retreats through their lines- and doing so with stoic professionalism. As an aside, wargamers can be very vocal critics of movies when it comes to historical accuracy, and no doubt this one would be no exception. 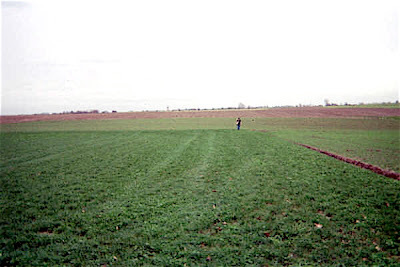 But I've often felt that were they left to their own devices to make a movie, many would end up producing a film that well may have all the tactics, lace and gaiter buttons portrayed correctly by a cast of thousands, but which as cinema would have all the dramatic allure of a morning farm report. Peter Watkins knew how to hold an audience, and evidently had a superb cast to work with. 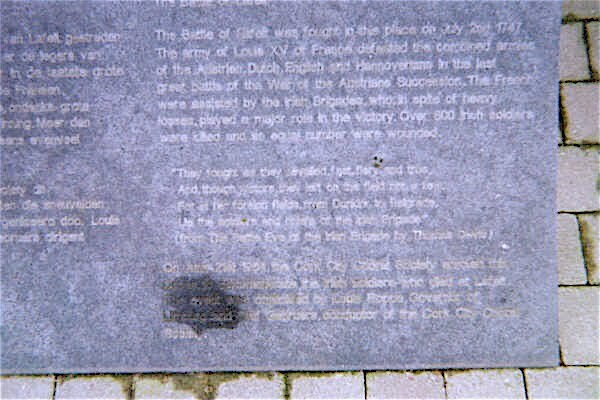 First is this interesting link on a recently new visitor centre for the Battle of Lauffelt. 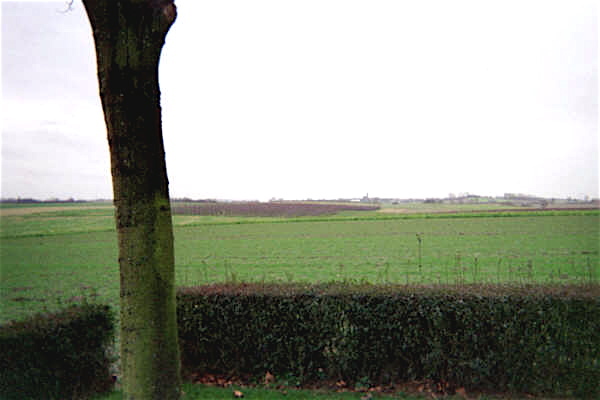 It's a Dutch site from 2008 featuring the composer of the soundtrack used in the centre. Scroll down a bit and there is an English version of the text. 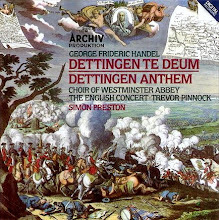 The MP3 has Dutch, French, English and German commentary in that order, so listen to the whole thing! 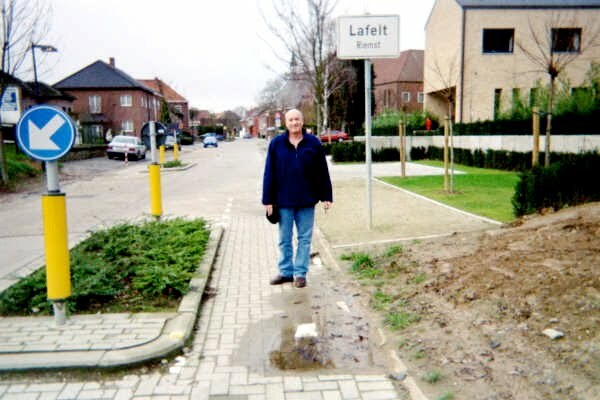 I think I can definitely say that the next time I find myself in Europe I'm going to be putting a visit to Lafelt/ Lauffelt on the itinerary. 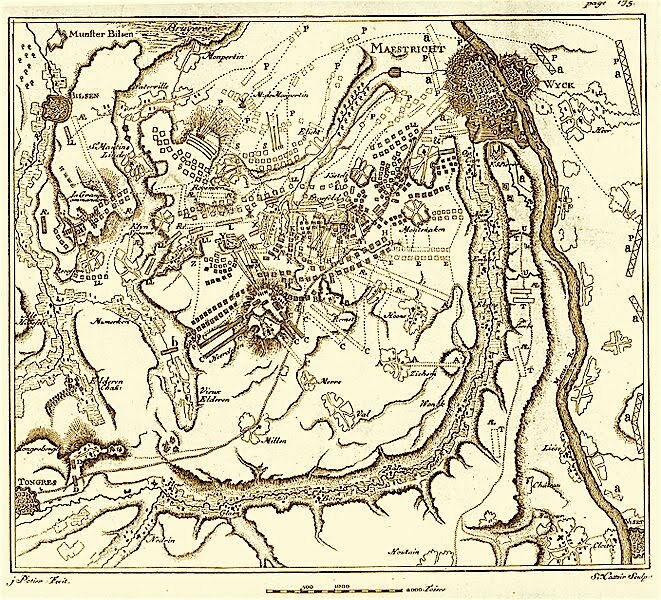 Oh, and to complicate matters even further, I discovered that the Battle of Lauffelt was also known as the Battle of Val. While battles can often be known by more than one name, I wonder how many others have such a severe identity crisis to deal with as does, apparently, the Battle of Lauffelt. The second item I'm going to leave as a bit of a cliffhanger. I'm sure we've all had that experience of searching the Internet for information one one subject only to be sidetracked by another, related snippet of information that holds our attention. Well, this happened to me last week. Not related directly to the War of the Austrian Succession, but the person in question was indeed contemporary to it. I was looking for information on a certain artist- who is probably well known to anyone with an interest in 18th C. military history- and while doing so came across this. Warning, while only a sketch it is rather gruesome. Now I'm no ghoul, but neither am I particularly squeamish. My father was a policeman; he had many books on forensic medicine in the house, and as I was an inveterate snoop when it came to books, I soon got used to seeing this kind of thing. 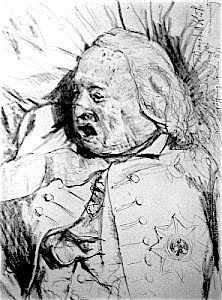 But this picture fascinated me because of who it was, when and how he died, the circumstance in which the drawing was made, and the subsequent fate of his remains. The story may not be new to others out there, but it is the first time I have heard of it. If anyone does know, or if someone wants to hazard a guess to who the subject of the drawing may be, the battle in which he fell, and the artist, feel free to comment. All shall be revealed in due course, and I'll post more information and some links in a few days time. Suffice to say for now that he was one of those people of his time who evidently lived life to the full. 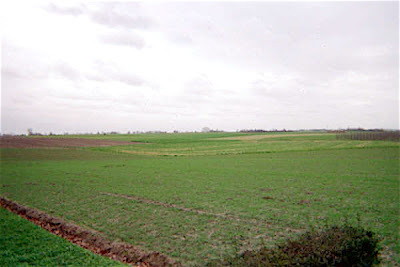 Well over a year ago now, John Wright was kind enough to send me his photos of a trip he made to Belgium and to the battlefield of Lauffeldt, fought in 1747. I intended to post them here, but got distracted by "real life" for a number of months. When later I went to find them, I couldn't find the folder anywhere on my computer. Well, I finally came across them a few weeks ago when cleaning my gaming room; I'd put them on a CD-ROM and placed it in a binder of magazine articles on 18th C. wargaming for safe keeping. Too safe, apparently. At least finding the photos were a big reason in my deciding to get back to work on updating this blog! My apologies to John if you are reading this, but here they are. I have brightened up the photos on iPhoto, and I must say they are quite atmospheric. Talk about cavalry country; no wonder Ligonier was able to shine while covering the retreat. 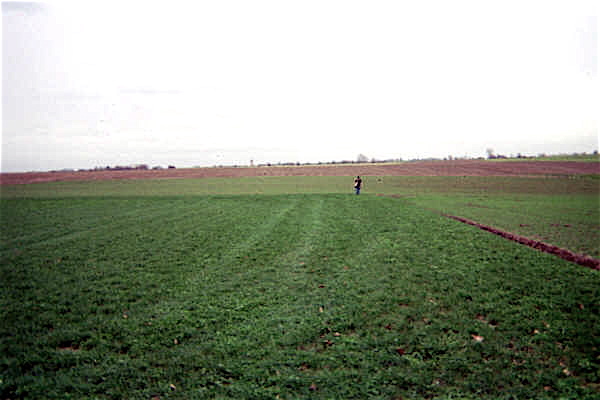 And while relatively flat ground, it is clear that there are rises and dips in the ground that could cover movement, especially when you consider that the whole field of battle would have been covered by a considerable amount of smoke from burnt powder. 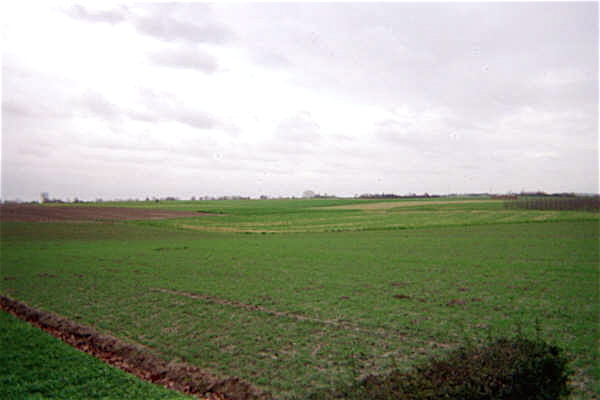 Here is a contemporary map of the battlefield. 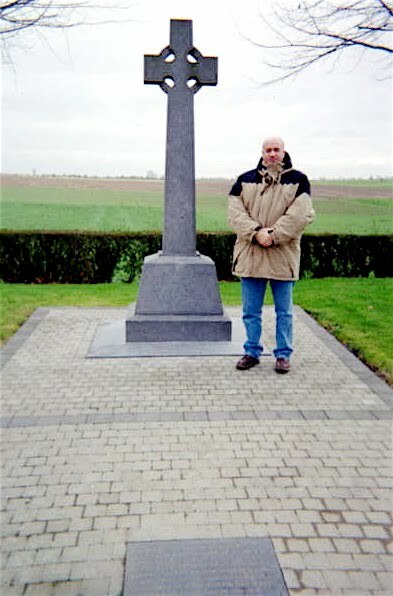 John can be seen here standing next to the memorial for the Irish Brigade in French service. 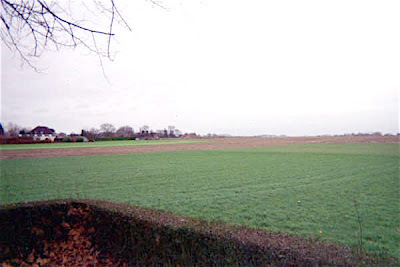 The campaign in Flanders really was their finest hour. Here is a close up of the inscription on the memorial. One of the "joys" of researching this period is that names could be spelt in as many ways as there were people spelling them! It seems that the current spelling is "Lafelt". Many accounts have it as "Lauffelt", "Laufeldt", or "Laffelt" or some such variation. Likewise for the battle of Roucoux; I've seen "Roucou" "Rocoux" and even "Rocourt" in French sources. Thanks again for sending these, John, and I'm glad to have them up at last! I love Google Books, even if (understandably) modern authors who find their works posted therein would probably like to arrange to have a horse's head placed in Sergei Brin's bed on account of copyright violations. But it is one of the real benefits of the digital revolution that great old books like this one are being put on the Internet. 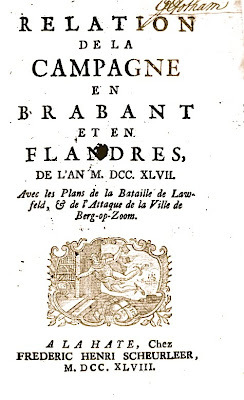 Sure, it is in French- a rather archaic French at that- but as far as I am aware, how else can an anglophone reader get hold of a copy of A Relation of the Campaign in Brabant and Flanders in 1747 by Jean-Baptiste Joseph Damarzit de Sahuguet d' Espagnac? Published in 1748- just a year after the events it describes- the book recounts the Battle of Lauffelt and the taking of Bergen-Op-Zoom. 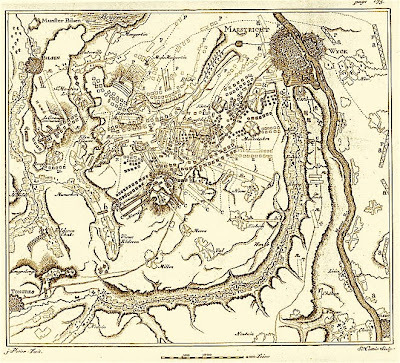 Included are maps and, at least for the French army, full orders of battle as well. What a find! I've downloaded the PDF file and will steadily work my way through it. I've half a mind to translate it myself, even if my French is not what it once was. From what I can tell so far there is some fascinating information to be gleaned here. One of the commanders of my army of the Pragmatic Sanction, the illustriously named- if obscure- commander of the Imperial contingent. He is of course a fictional character, meant as a foil to that other figure of my imagination, the Marquis de Sangfroid. He is also an ancestor of one of my characters in my Napoleonic Wars project, Herzog Reinhardt Avenberg von Loseth-Pfaffenhofen, Hereditary (and rightful!) 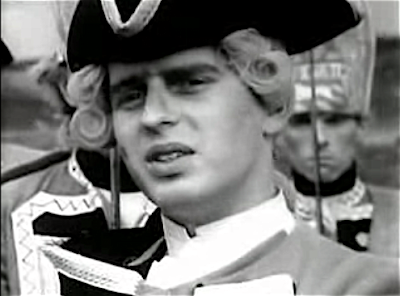 Duke of Avenberg-Pfaffenhofen, the dashing leader of the Freikorps von Pfaffenhofen. A composition shot I took earlier of the stand for reference. I use hexagonal bases for senior wing/ army commanders. As the Landgrave is somewhat advanced in years (yet tough for his age after many a campaign, and possessing considerable political adroitness and a sharp, quick mind), I decided to use Front Rank's WSS miniature of that most unlucky French general at the Battle of Blenheim, Marshal Tallard. 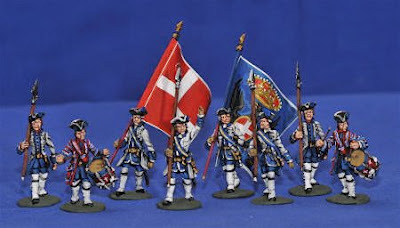 While the uniform and clothing date from a period forty years prior to the War of the Austrian Succession, I think it reasonable to suggest that the Landgrave is likely to dress in a more conservative style than his younger colleagues. And I like the figure. I've had it sitting in my spares box for some time now. I originally bought it with the idea of mounting it on a block and painting it as a statue for a terrain piece I made, but on seeing it I was amazed at the detail and quality of sculpting. The thought of covering it in gesso and weathering it to represent aged bronze seemed a waste of a perfectly good and gorgeously cast figure. So I just had to find a way to work him into my army. 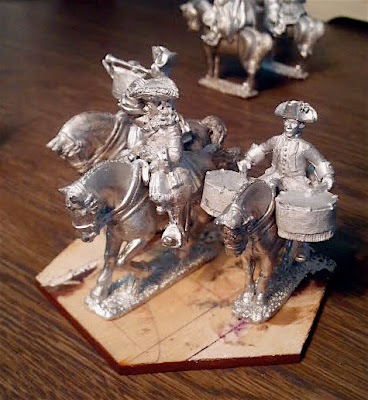 The minis in the Front Rank War of the Spanish Succession range are noticeably larger than those from their much earlier SYW/ Jacobite Rebellion ranges that make up most of my WAS collection, but as the Landgrave was renowned for his stature, this is not a problem. The trumpeter and kettle-drummer are Eureka WAS Dutch cavalry mounted on Front Rank horses. It's a good combination. While I very much like the Eureka Dutch cavalry, the horses themselves look a little short in the leg for my taste. I'll probably replace all the cavalry horses with Front Rank ones as they look better in my opinion. Why Dutch? Well, as the ruler of Avenberg-Pfaffenhofen, just inside Austrian territory along the border with Bavaria, the Duke is of course bound to the service the Empress of Austria and to the defence of her Imperial dignity. Furthermore, in his capacity as Landgrave of Nassau Ringworm-auf-dem-Skree, he is honour bound to uphold Her Majesty's claim to her lands in the Austrian Netherlands against French territorial aggrandizement. 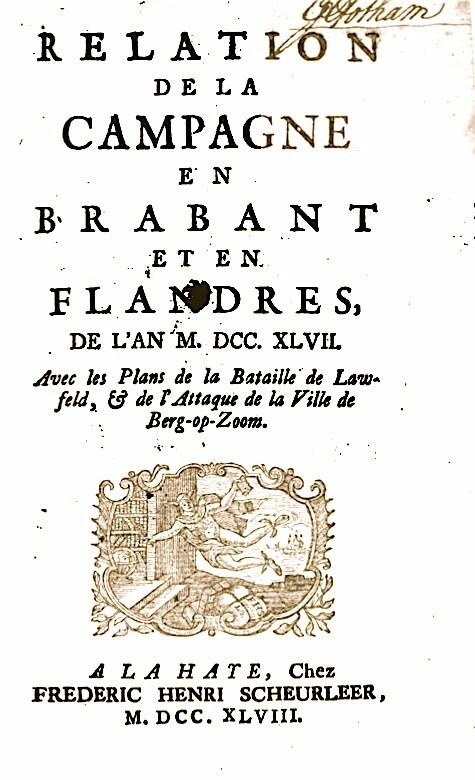 In this he shares mutual strategic interests with the Protestant House of Orange, and has on numerous occasions contracted the service of the Dutch Republic for assistance in maintaining the independence of this vulnerable enclave on the Rhine, so close to French territory and that of his traditional rivals, the Bouillon-Cantinats of St. Vignobles. Right now the command figures are mounted on bottle caps and being painted. When they are finished I'll post pictures here. 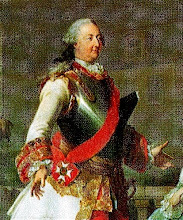 May 11th marks the anniversary of the Battle of Fontenoy, Marshal de Saxe's most famous victory. Let us quaff a tankard of brandy or a bottle of wine to all who fought and fell on both sides. I'm shocked to see it's over a year since I last updated the blog. Time flies much too fast. Nevertheless, the anniversary seems to make this a good time to take up the digital quill and to delve into the mid-18th C. world of the Pragmatic army again. 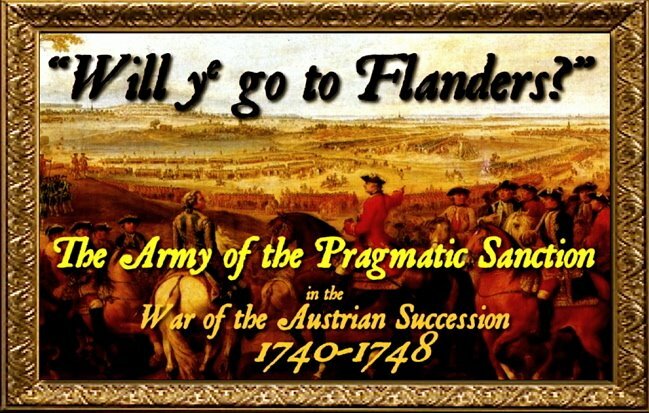 So in commemoration- and guilt at not keeping this blog more active- tonight I have been working on some Dutch and French for the War of the Austrian Succession. My "French" commander is finished and can be seen here, but for the Pragmatic Army I'm also working on an Imperial command stand as well as a Dutch artillery crew that are both near completion, with some infantry waiting in the wings. I'll post some pictures soon, along with some snippets of information I've managed to find over the past year or so. Lifted this from the pages of TMP. Born in Brighton, England, in 1961 (the same year the Berlin Wall went up). Family emigrated to Vancouver, Canada in 1962 (the same month as the Cuban Missile Crisis). I came to Japan in 1992 (the year it was revealed that Dan Quayle couldn't spell "potato"). I've lived here ever since.